HealthOne recognizes that when a medical practice makes a decision to move or expand that decision involves more than just the real estate. 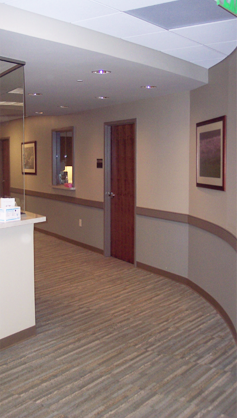 In addition a move or expansion can provide an opportunity to rethink areas of practice operation. Thru our partnership in the Healthcare Services Team we offer a group of professionals who provide the additional services you may need as your practice grows and evolves. The services which the member companies in Healthcare Services Team provide are offered strictly on a strictly optional as needed basis to our clients.